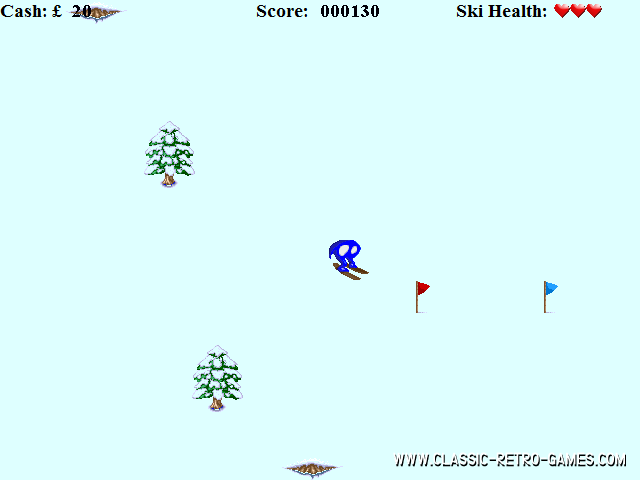 Horace goes Skiing is one of many Horace games in the series. 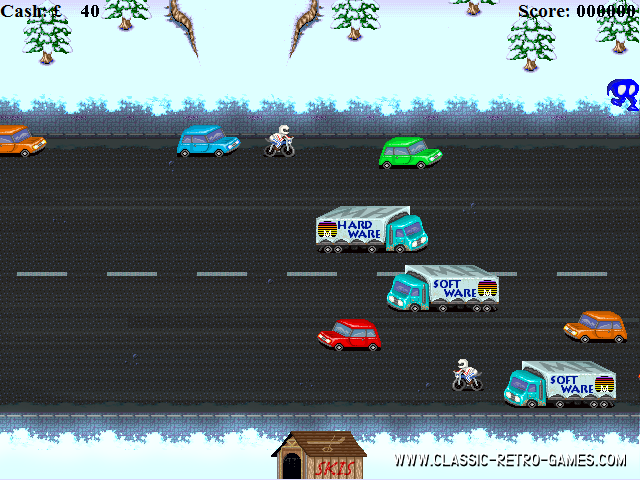 Actually Horace goes Skiing is a blatant Frogger clone which has been disguised as something else. Only after Horace has safely crossed a busy road Frogger style he is ready for the actual skiing. This remake has been done beautifully and is much fun to play. Enjoy! Currently rated: 4.9 / 5 stars by 316 gamers.